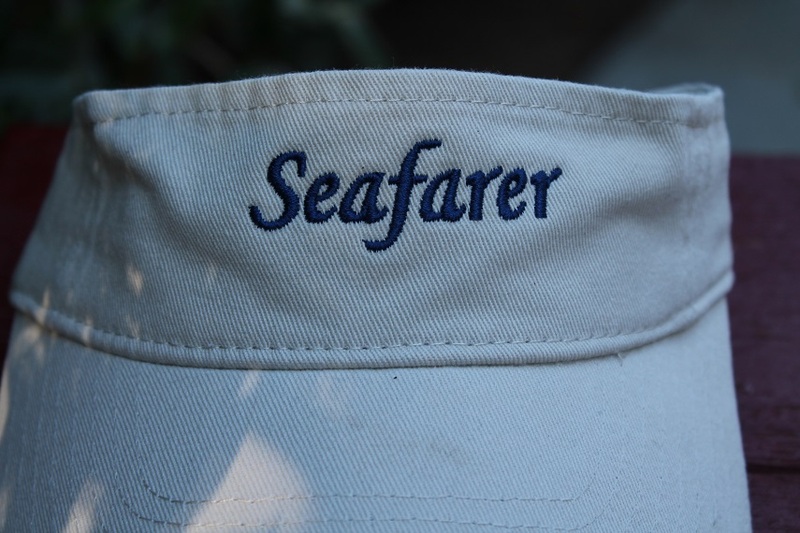 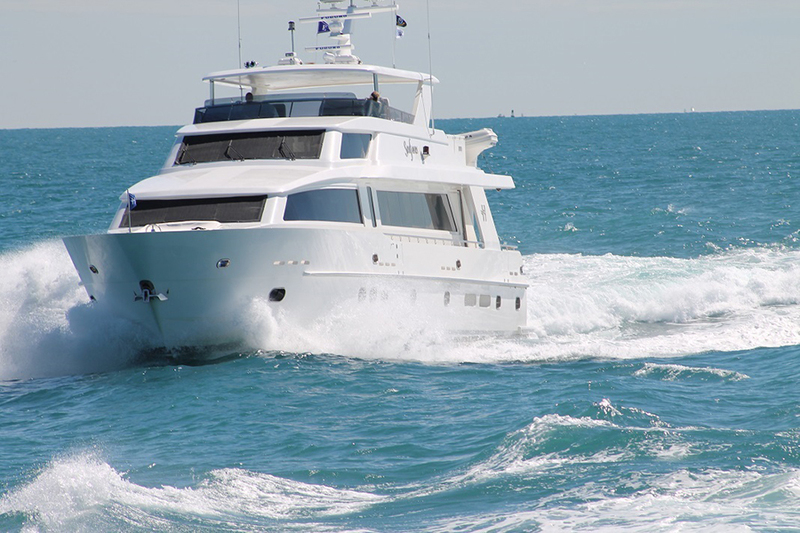 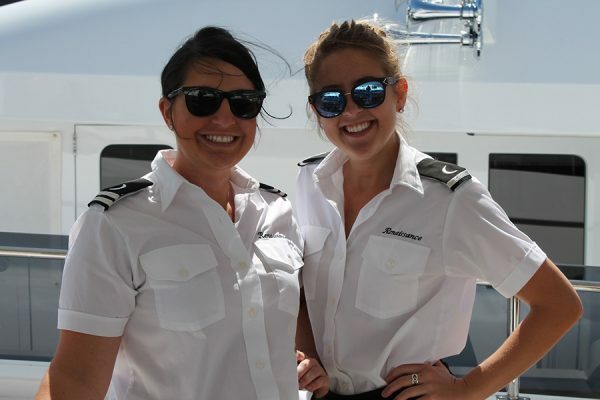 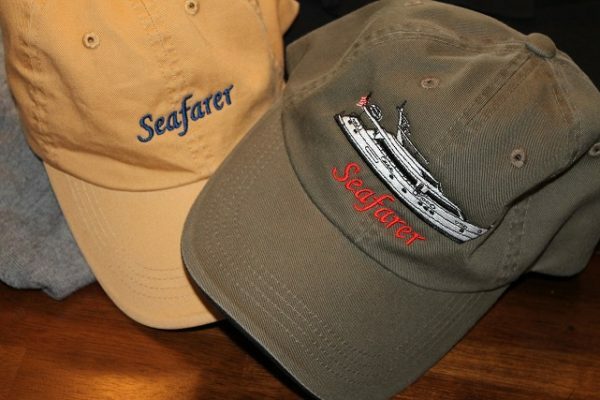 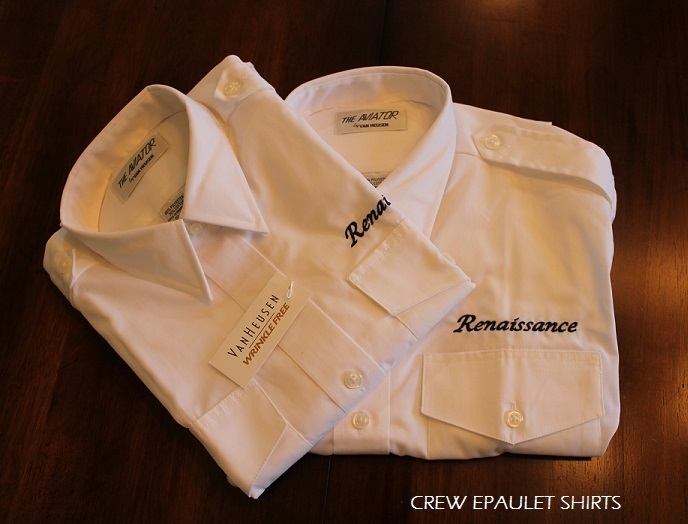 F&G Apparel supplies quality clothing and services to yacht crews from coast to coast. 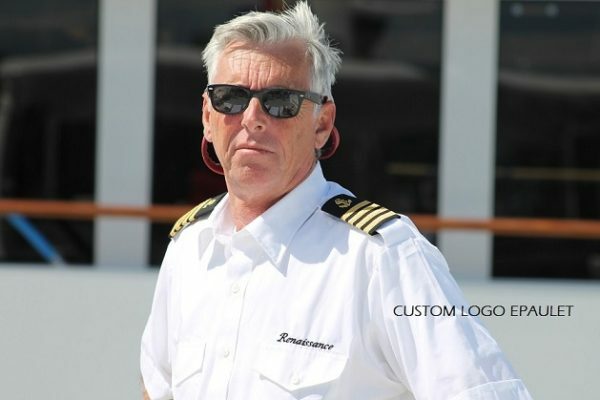 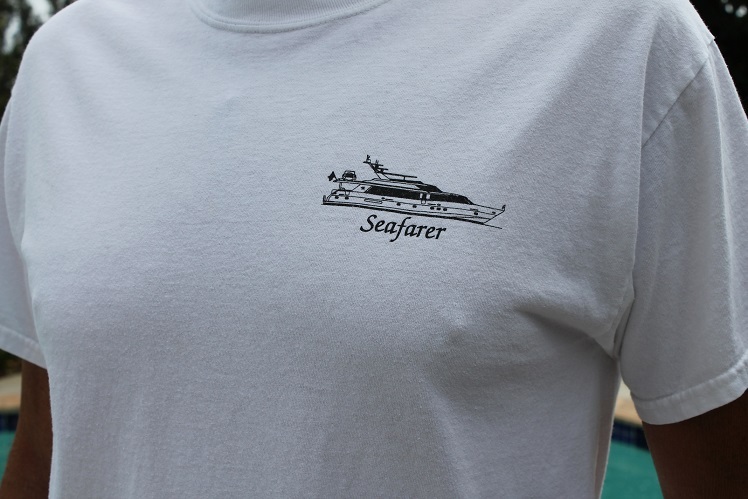 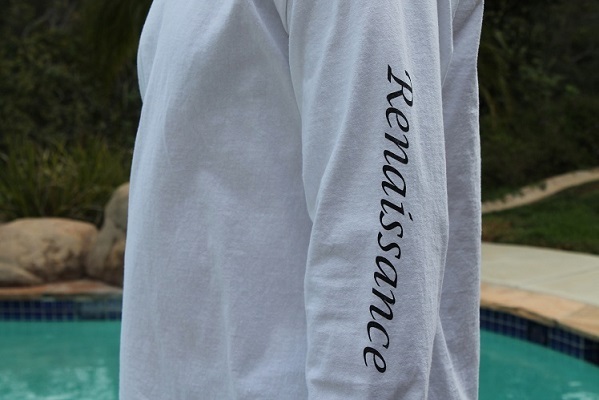 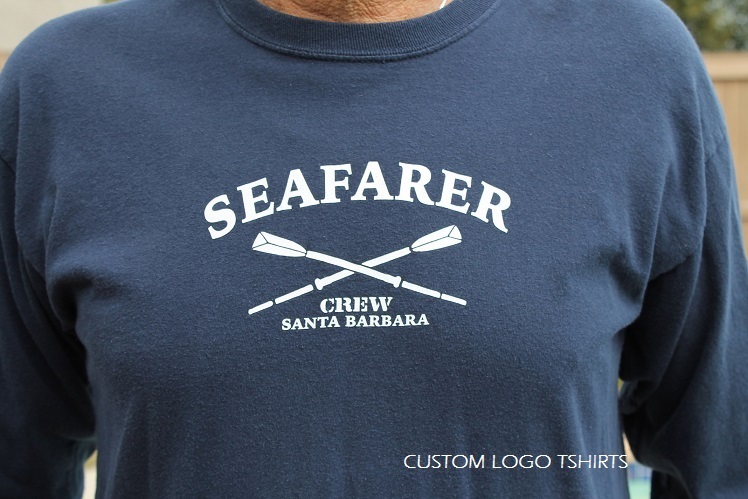 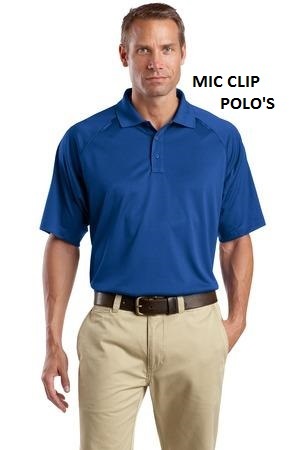 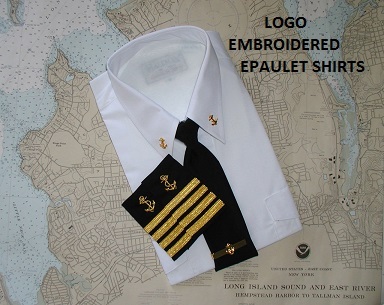 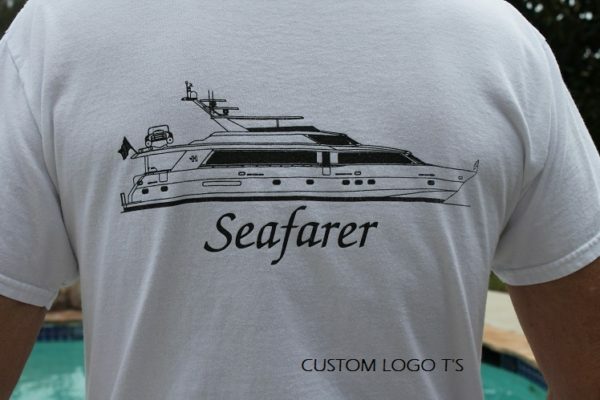 We offer impeccable embroidery and screen printing designs of your yacht or boat logos on polo shirts, caps, jackets, fleece wear, epaulet shirts and t-shirts. 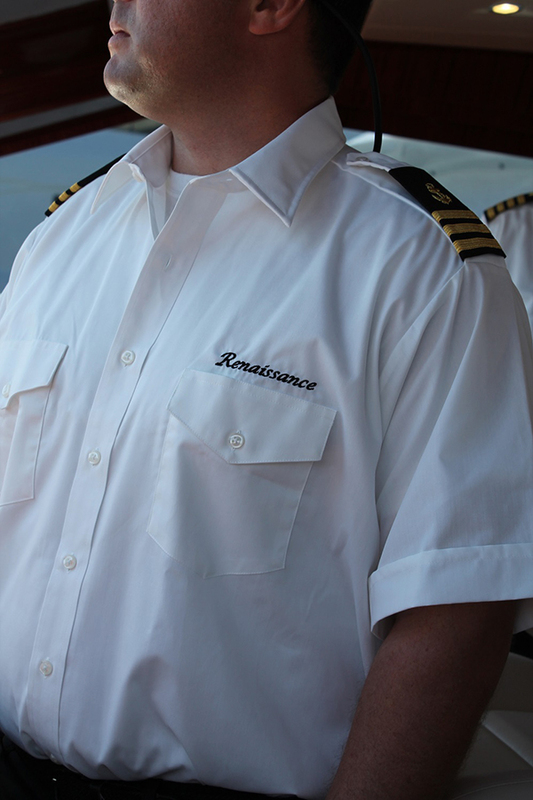 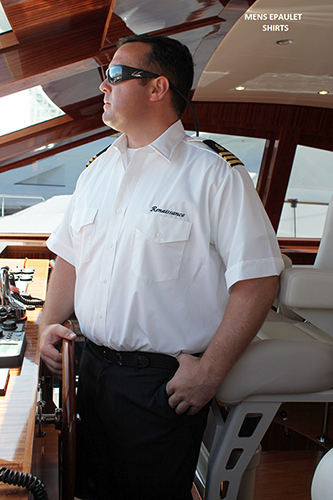 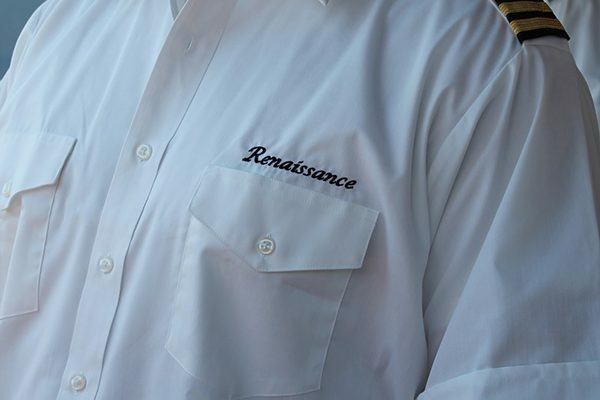 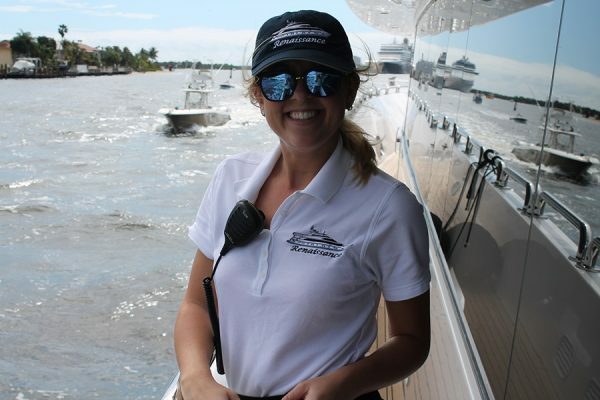 Our fast turnaround service puts your crew in uniforms with your boat’s logo or a logo designed from our art design department. 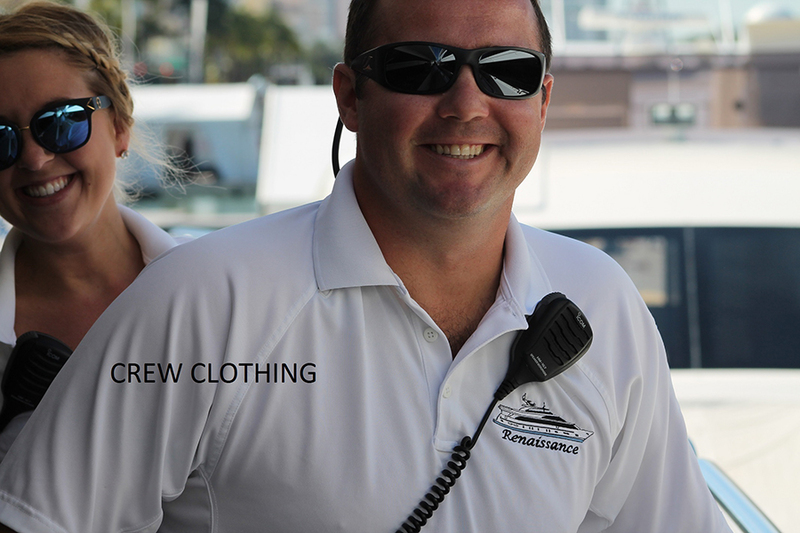 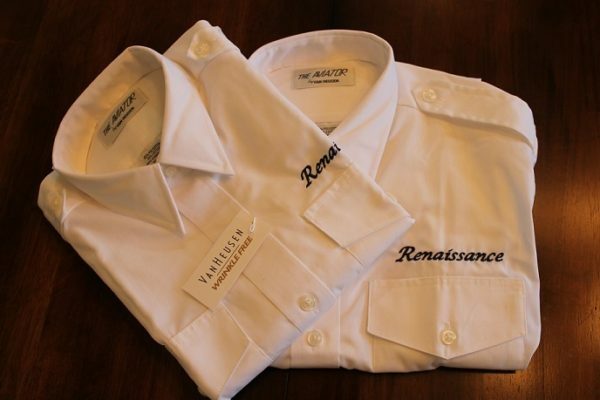 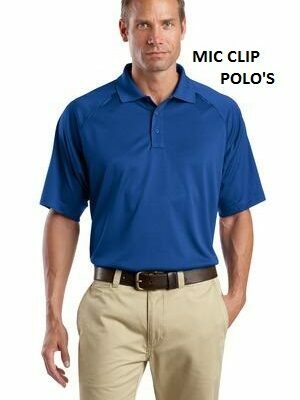 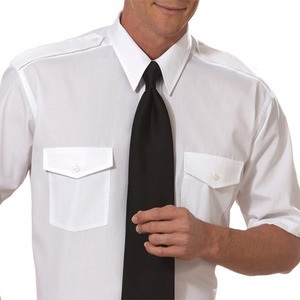 We will deliver your order quickly so your crew members can tend to your guests with a professional look. 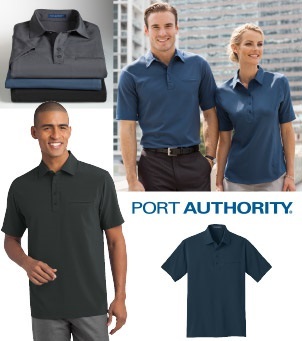 Choose from our online catalog of thousands of styles and colors. 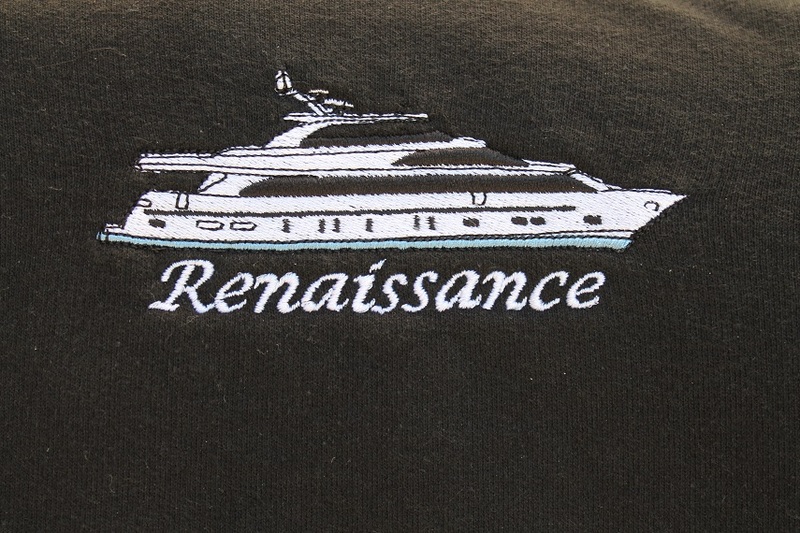 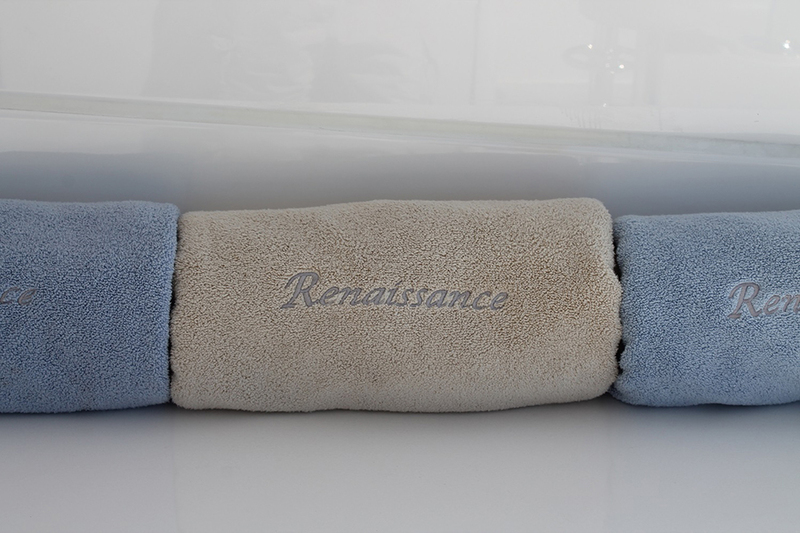 Call us today to discuss your needs, and cast off in style!